When the end of September rolls around, you may start to notice the beer mugs getting larger, the pretzels becoming more prevalent and the banners starting to appear for the annual Bavarian festival of Oktoberfest! Oktoberfest, now the world’s largest folk festival, originated in Munich as a wedding celebration in 1810 when the Bavarian Crown Prince Ludwig married Princess Therese von Sachsen-Hildburghausen. It has grown and morphed into the worldwide, 3 week festival that we know today, complete with beer, food, music and merrymaking. 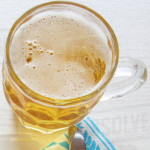 If you love to get into the spirit of Oktoberfest, but can’t make it to the events and venues around Tasmania, Australia and the world, why not create your own Oktoberfest at home! Listed below is a collection of hearty German fair, on special this week at Salamanca Fresh, to help you get started. Click on any of the images below to visit our specials page. 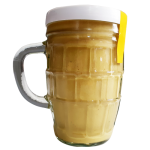 Delicous mild German mustard that, when finished, becomes the perfect 250mL beer mug! 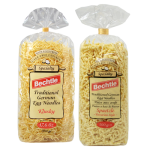 Traditional German egg noodles that are boiled until tender and served with Bratwurst, Schnitzels, sauerkraut and other delicious German savoury meals. They can also be tossed in butter to create a slightly crispy and even more delicious texture. A traditional German sausage that is made of coarsely chopped pork meat and can be pan-fried or roasted. 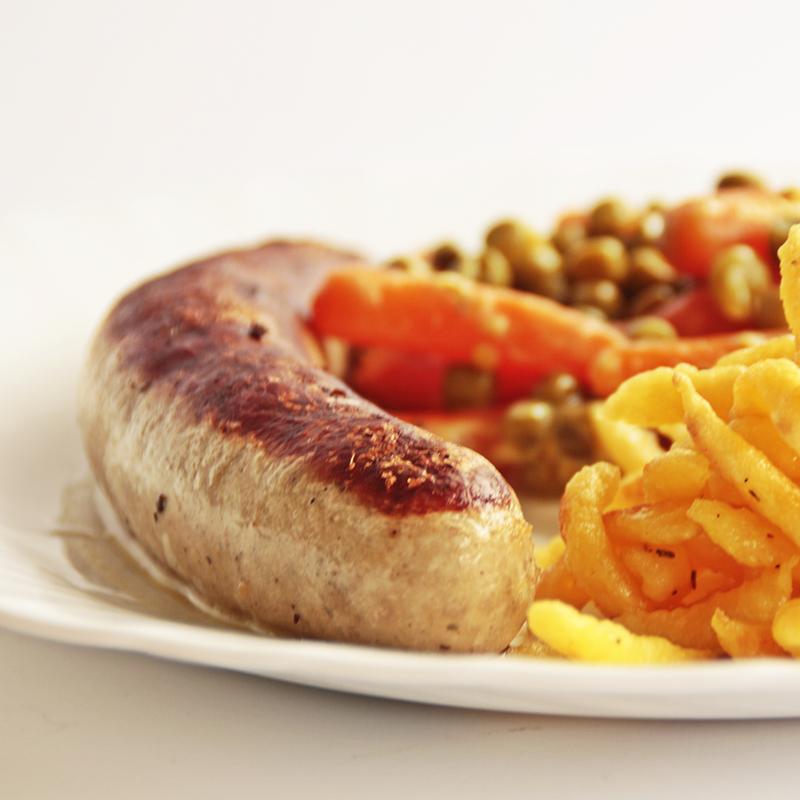 To get into the Oktoberfest spirit, this sausage can be served on a plate of with gravy and Spätzle (German egg noodles) or on a fresh bread roll with sauerkraut and mild mustard. YUM! 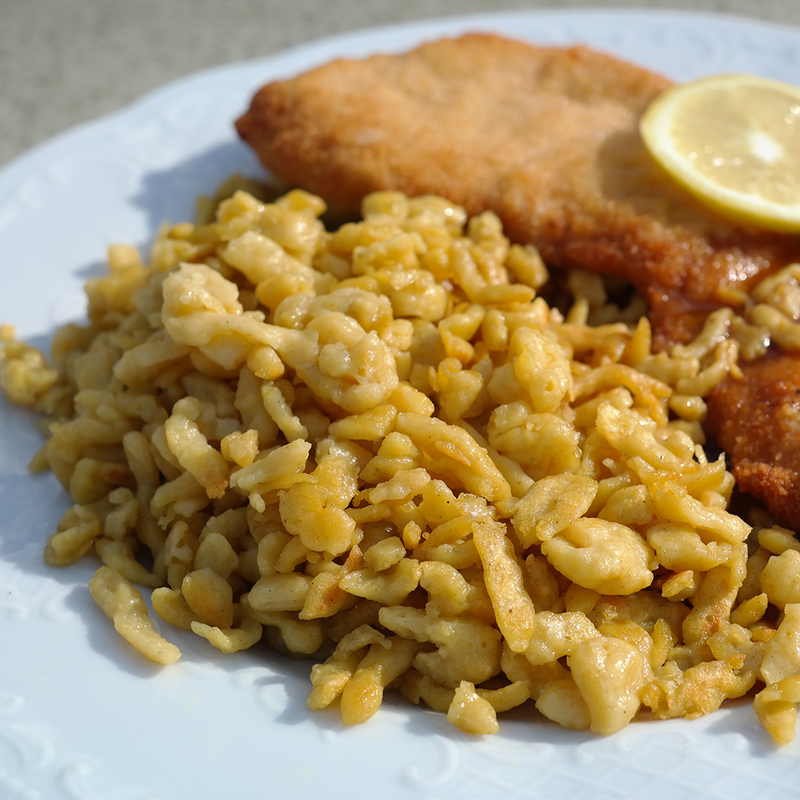 Of course, you can’t have a German celebration without the time-old favourite – chicken schnitzel! 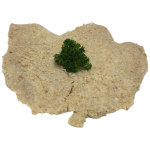 A chicken breast schnitzel is tender and lean, with a crumbed coating that goes crispy and flavoursome when pan-fried. 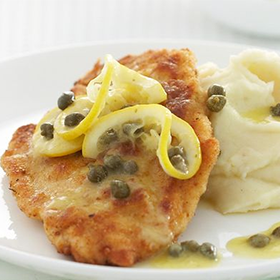 This meal is just delicious when served with mashed potato, a slice of lemon and a lemon and caper sauce or gravy. Click here to find out other ways to serve a schnitzel. 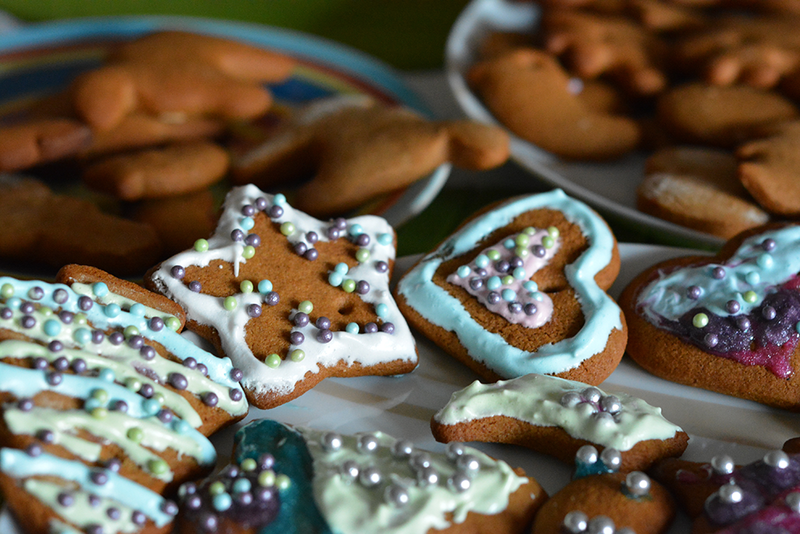 Gingerbread, or Lebkuchen, is a big favourite for Oktoberfest sweets and it’s very easy to understand why! Our recipe for Gingerbread Cookies with Easy Icing makes the perfect addition to your Oktoberfest feast. A staple of the festival is to cut the gingerbread into hearts and write love messages on the cookies with icing. They can also be tied with ribbons and given to your sweetheart! Remember, the aim of Oktoberfest is have fun and be merry – especially when it comes to eating all the wonderful German food!